Croatia is one of the world’s most popular destinations for avid sailors who flock to the Adriatic to bareboat yacht charter around the country’s thousands of islands and national parks. 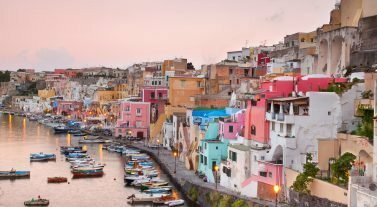 Now is the time to book for the summer, as you can make the most of early booking and loyalty discounts, as well as the pick of our fleet and even cheaper flights. Read our blog on why booking early is the smartest move. Cruise around the Kornati with its 89 islands, reefs and islets and see for yourself why this region is so popular with sailors from across the world. Located between Šibenik and Zadar, the park covers 217 sq km and is a fantastic itinerary stop for island hopping between the two island chains of the upper and lower Kornati. Organized diving in approved groups is possible in nine zones within the park and you can snorkel during the day without a licence. If you want to anchor overnight, check the 16 coves and bays where this is allowed. Escape to the Krka National Park, near Šibenik, which is one of eight national parks within Croatia. From the Sea of Murter you can sail into Krka River, where you can explore caves, lakes and seven wonderful waterfalls. Roški Slap is a 22-meter high waterfall surrounded by smaller cascades, which give an impressive effect. It’s completely Instagram-worthy and you won’t need to mess with filters as the color of the water is a beautiful blue-green, framed by lush forests. Dubrovnik is the most visited destination in Croatia with its city walls instantly recognizable as the setting for the hit TV series Game of Thrones. Get away from the crowds and head to Trogir with its 13th century medieval architecture, or to the 16th century villas at Vis. The party isle of Hvar is worth a tour with its 15th century UNESCO Stari Grad Plain at Vrboska in the north. 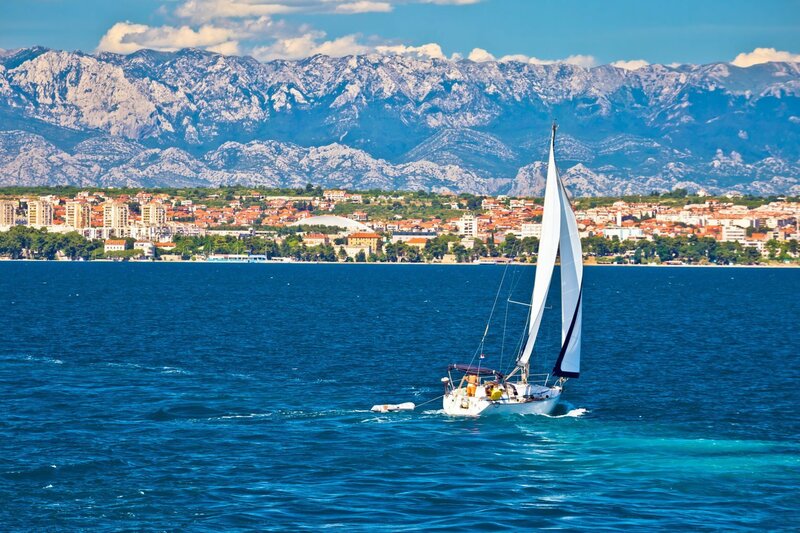 For more charter advice, take a look at our Croatia itineraries. Croatia is fantastic for bareboat sailing because of its favorable winds. In the summer, the westerly mistral blows warm air and keeps any humidity at bay. The fall is also a great time to visit, as the days are still sunny with warm temperatures thanks to the south-easterly jugo. Choose from our bases in Zaton, Trogir, Dubrovnik and Pula and start exploring the country’s natural beauty. Take a look at the bareboat fleet in Dalmatia. 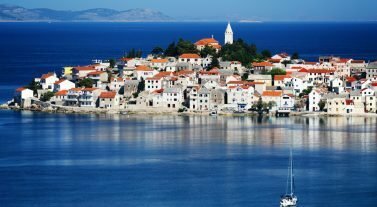 Read more about Trogir, Dubrovnik and Šibenik with our destination Croatia spotlight blog. To book, get in contact, email infona@dreamyachtcharter.com or call on 855.650.8902. Announcing Our New All-inclusive Cabin Cruising Routes, Bases and Boats for 2018!